At Waterbury we are very approachable and would love to speak to you. Feel free to call, send us an email, Facebook us or simply complete the inquiry form below. 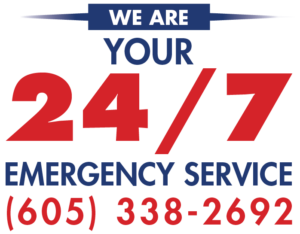 Waterbury also provides 24/7 Emergency Service. So, really, call us anytime! Service whenever you need it!